Unbeatable price list designed for all customer needs. We are fully insured for public liability and employer’s liability. 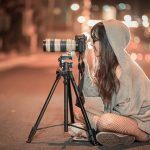 We have huge experience in the field. More than 15 years. Local based engineers with fully equipped Vans. We have available time slots in all London and we can be with you on the same day. 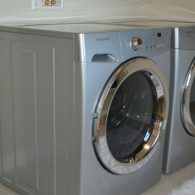 Mix Repairs is a well known tumble dryer repair service provider in London. 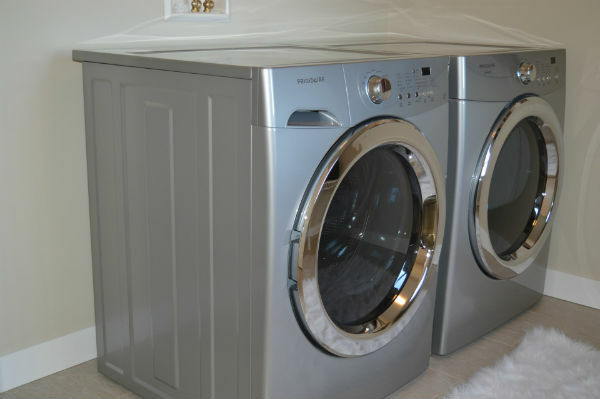 Dryers can quickly dry clothes and other items, making them a very convenient appliance in your home, especially in winter. So, when your tumble dryer stops working like it should, we understand the stress that malfunction can cause. 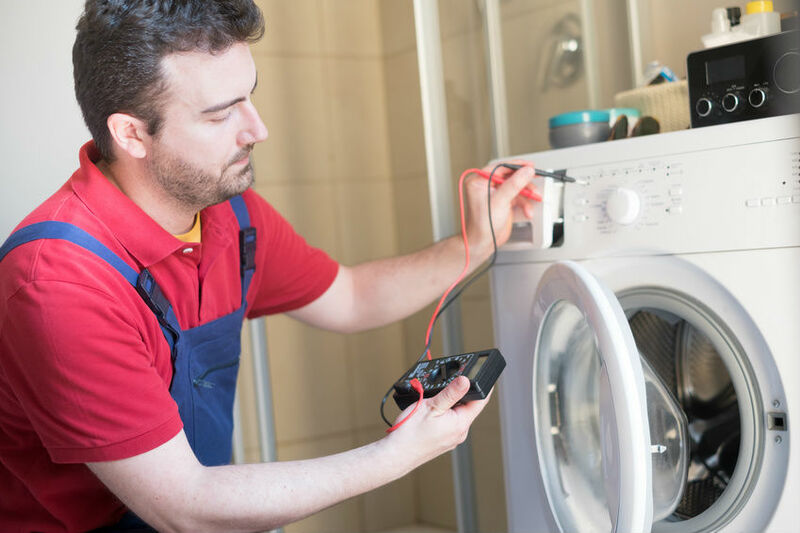 You can count on us for your tumble dryer repair. Our company has been offering the service in whole London area for over ten years now, and we are trusted and approved by many of the leading manufacturers. 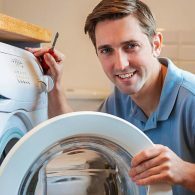 We have provided excellent professional care to customers in the repair and servicing their domestic home appliances. Our technicians are trained for exceptional service in appliances repairs, but also customer service too. 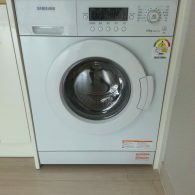 We fix common tumble dryer problems such as not heating, drum not turning, your dryer being very noisy, or it leaks from underneath, water tank light is on, but the tank is empty, not drying properly. 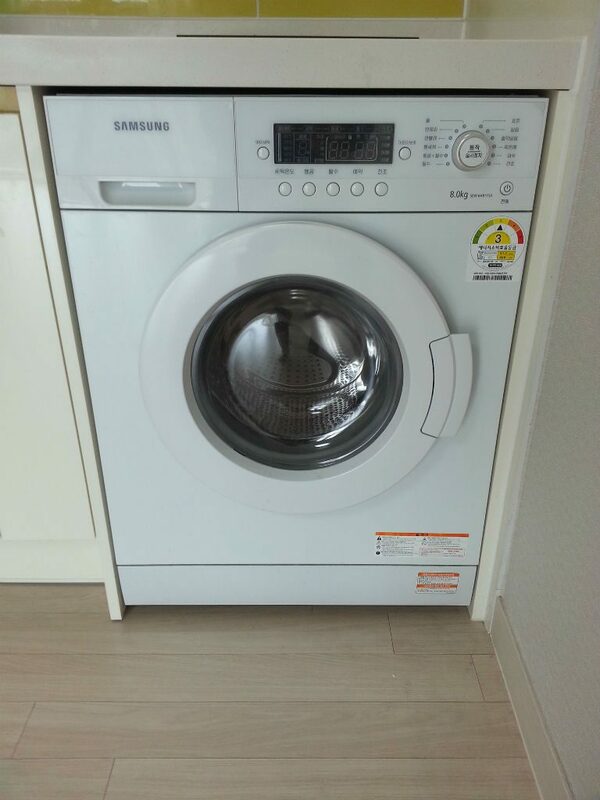 Apart from repairs, we also do new installations and service appliances. 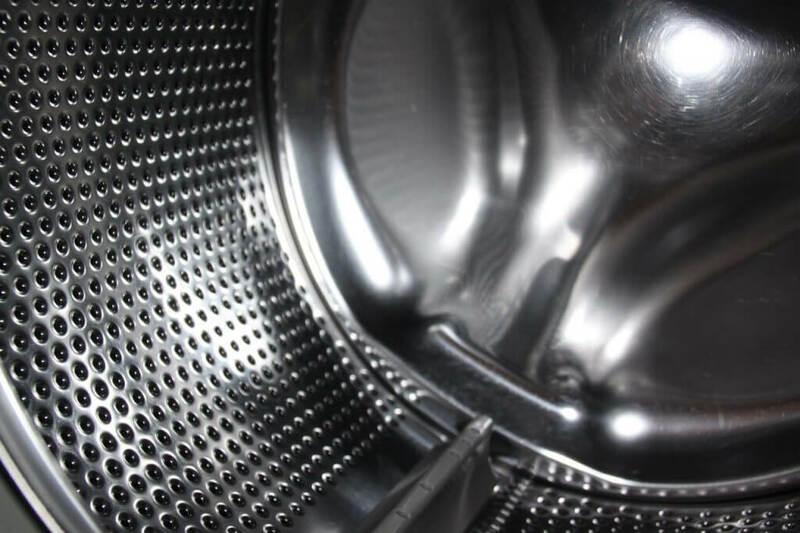 Here at Mix Repairs we take pride in offering comprehensive tumble dryer repair for all major brands. Service at the convenience of your home. 7 days service with live operator. Our technicians are highly trained, fully insured and certified for your peace of mind and protection. We perform superb repairs and guarantee the quality of our work. We have been trusted by homeowners and landlords for the last decade and we provide a timely service and guarantee the job done right straight from the first time. Call us at 020 3773 7520 to take advantage of the skills of our experts! When it comes to looking after your family, we know laundry is a top chore. 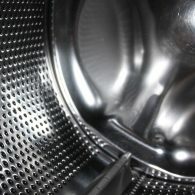 But what to do when your tumble dryer stops working especially when you need it the most? 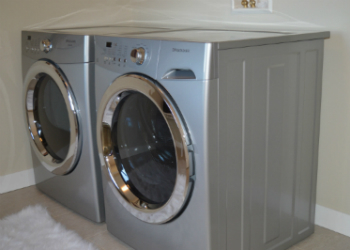 You can count on the professionals to have your dryer back up and running again quickly. 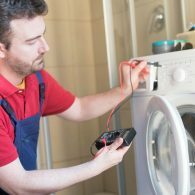 When you need any of your white goods to be repaired, we are the first and best choice. 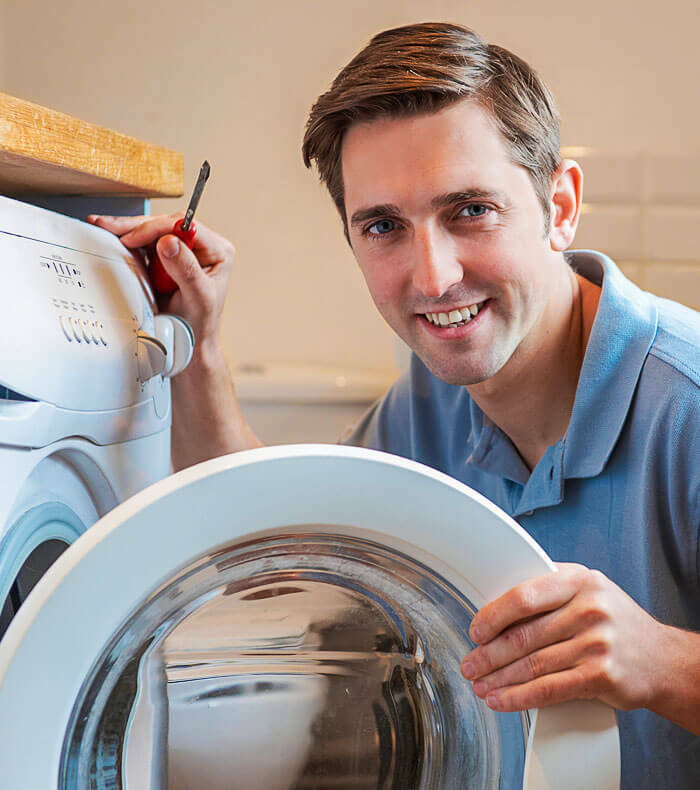 Our appliance repair technicians are professionals with the right amount of technical knowledge and years of experience, here to help you with all types of concerns regarding household appliances. 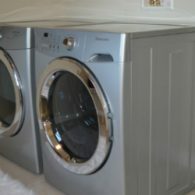 From minor issues to major repairs, we can make sure you get the services you need to whip your laundry room appliance back into shape. We repair all models and brands. Additionally, we can assist with new installations too.